Mark-10 Series TT03C Digital Cap Torque Gauge - C.S.C. 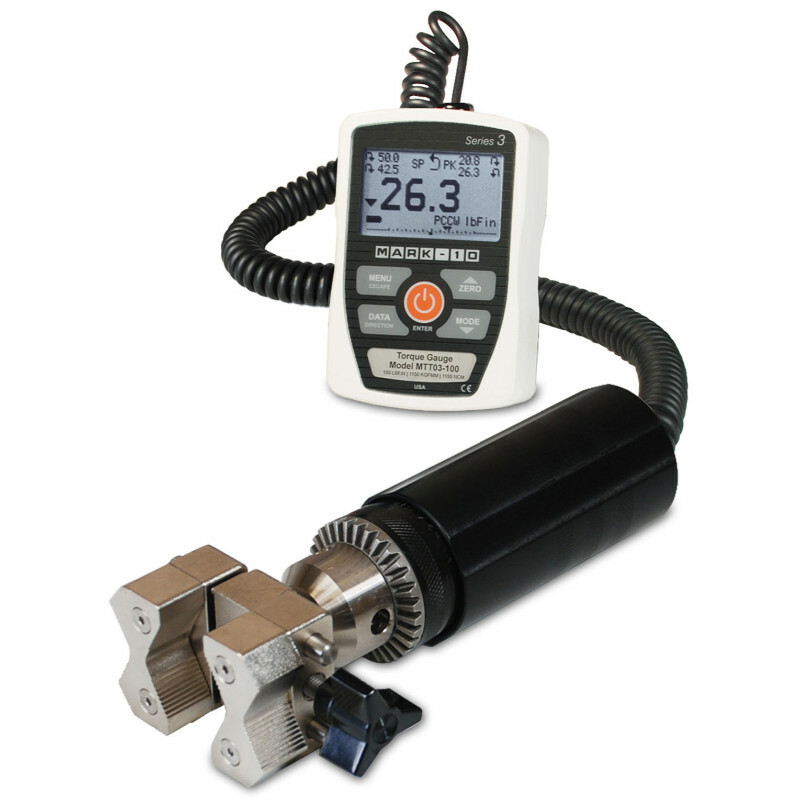 Force Measurement, Inc.
Have a question about the Mark-10 Series TT03C Digital Cap Torque Gauge? 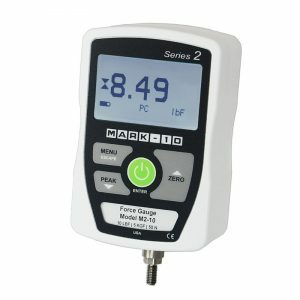 The Mark-10 Series TT03C is a digital cap torque gauge that is simple to use and allows for quick, economical solutions for handheld cap testing. It portable design eliminates the need for any fixtures or elaborate testing systems. 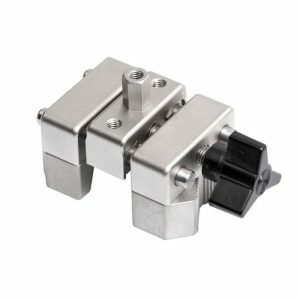 It can handle capacities from 12 lbFin to 100 lbFin (135 Ncm – 1,150 Ncm). The Mark-10 Series TT03C is a digital cap torque gauge that is simple to use and allows for quick, economical solutions for handheld cap testing. It portable design eliminates the need for any fixtures or elaborate testing systems. 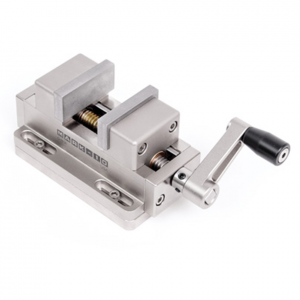 It can handle capacities from 12 lbFin to 100 lbFin (135 Ncm – 1,150 Ncm). 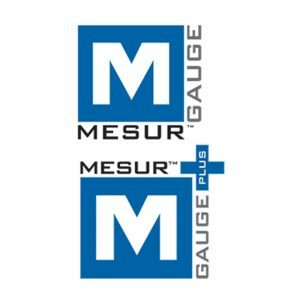 The TT03C can be used with MESUR Lite software to keep tack of data during testing. In one click all the data can be transferred to Excel with the use of a USB output (located on the side of the gauge).